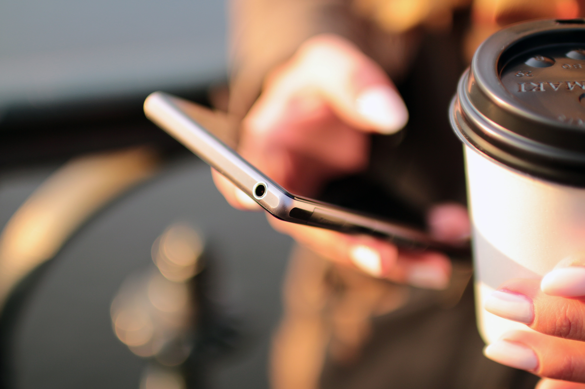 An individual panel applies a 100% smartphone data collection method via a specially designed application to track actual (not claim nor recall) purchases made in real-time. Kantar Worldpanel, the leading expert in consumer behaviour, has organized a launch event for Out-of-home (OOH) panel on 12 Dec 2018 in Ho Chi Minh City – a new panel that allows us to measure regularly major convenience foods and beverages that Vietnamese individuals purchase for consumption away from home anytime, anywhere. This consumer panel research applies a 100% smartphone data collection method via a specially designed application, which enables us to track actual (not claim nor recall) purchases made in real-time. 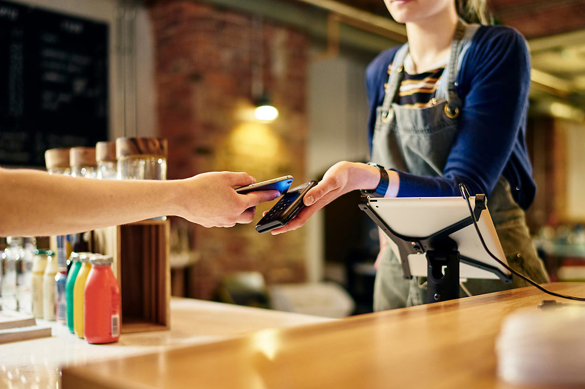 Consumers can report their purchases to consume out-of-home, be it on-the-go, on-premises or via online delivery, in the workplace or elsewhere in real-time via an application with barcode scanning function. Though certain categories like shampoo, detergent, cooking aids etc remain mainly for in-home consumption for end consumers, there is an increasing number of categories highly skewed towards out-of-home consumption, such as ready to drink beverages, ice-cream, snacks, etc. Thus, this new panel will enable Kantar Worldpanel to offer an even wider coverage of its insights into food and beverage markets by capturing different moments of purchases regardless of in-home or out-of-home consumption. Our aim is to provide clients with a complete understanding of consumers’ interactions with brands and retailers. This latest launch is part of an ongoing investment programme to ensure that Kantar Worldpanel continues to deliver the best and most accurate read of the Vietnamese consumer in order to support our clients’ decision-making process and help them drive growth for their business and brands. 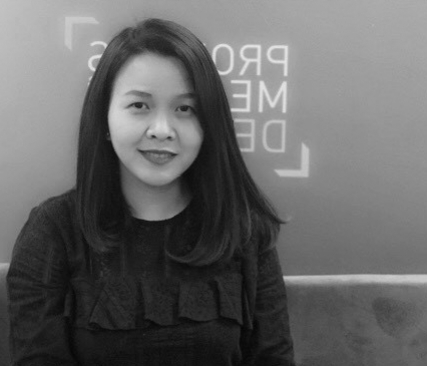 Pham Quynh Trang, Insight Director of Kantar Worldpanel comments: “The application is not only efficient in collecting real-time purchase data but also opens up rooms for many advanced features such as real-time questionnaire, including declaring moment or motivation of consumptions. This, as a result, develops a detailed picture of consumers’ behaviours and attitudes. The out-of-home market is a complex and dynamic one as consumers behave differently: they tend to make more impulse purchases, look more for variety, are less loyal to brands, more open to paying premium prices, etc. This new panel will help us add clarity to today’s complex and rapidly changing markets to help brands and retailers to quantify their performance and, more importantly, spot opportunities to grow”. *In order to access the event's presentation, the Out-of-Home brochure, and press release, please download on the right side for more information. 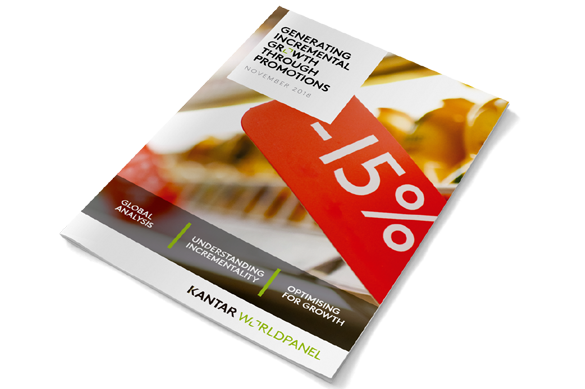 Don't hesitate to get in touch with Kantar Worldpanel if you would like to learn more about the findings or about how we can help you drive sales.